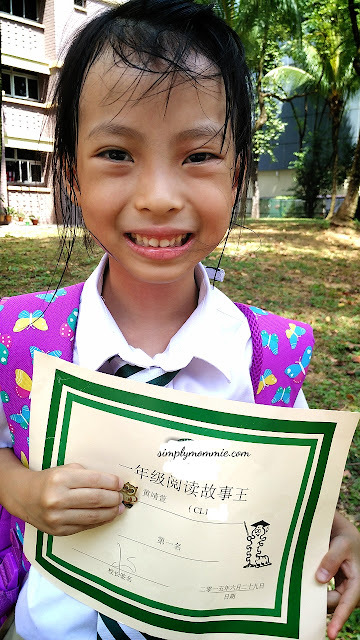 Nevertheless, she was very motivated to read Chinese books (or be read to) throughout the semester ever since the competition started and she even proclaimed that she wanted to win it. That’s how we started the first day of school of Term 3 – with a certificate, a badge of honour and a happy, motivated girl. We weren’t informed before this so it was a surprise for all of us that day. 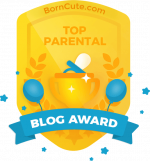 This entry was posted in Memories, Parenting, Primary One, Primary School and tagged Milestones. Bookmark the permalink.